Missed the weekly Streamisho? Catch it here! 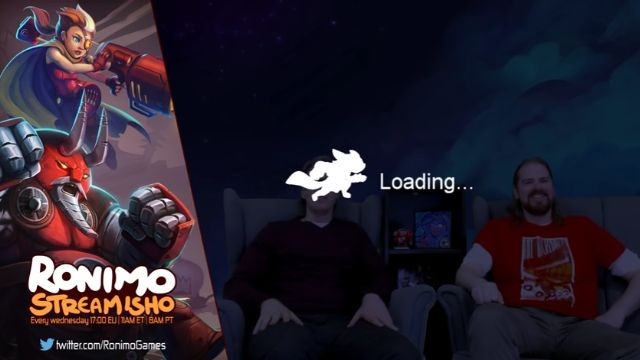 This week on the Streamisho, Jasper and Koen talked about some of the upcoming tournaments, showed off some new Awesomenauts Merch and played through the latest update for Awesomenauts Assemble! Released on November 30th, this update brings Ix the Interloper, assists, and a whole array of tweaks and fixes to the PlayStation 4 and Xbox One version of the game! After that, they go into the Awesomenauts 3.4: Prime Time open beta to talk a bit about Max Focus and face off against community members.